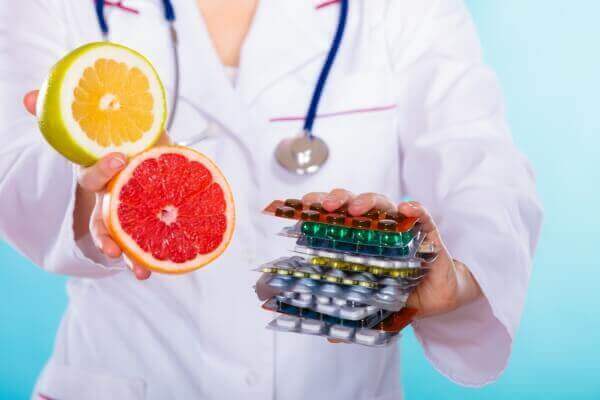 Vitamin C is necessary for the growth, development and repair of all body tissues and is involved in many of the body’s functions: including the formation of collagen, the immune system, healing wounds, and maintaining cartilage, bones, and teeth. Vitamin C is also well known as a powerful antioxidant. Antioxidants help prevent the formation and activity of free radicals which can damage our cells and contribute to the development of health problems such as cancer, heart disease and arthritis. The build-up of free radicals over time is also largely responsible for the ageing process. Vitamin B-12 is essential for the formation of cells and therefore for growth and development. It’s particularly important in the formation of red blood cells, and even a slight deficiency of this vitamin will cause anaemia, fatigue, and depression. Vitamin B5 is often referred to as the “anti-stress” vitamin, as it affects how our organs handle both physical and emotional stress. Vitamin B5 is also important in maintaining a healthy digestive tract and good overall health. Like other B vitamins, Vitamin B6 helps the body extract energy from carbohydrates, fats, and proteins. The vitamin has been shown to have a major effect on mood and sleep patterns. It also helps control blood levels of homocysteine – an amino acid that may be associated with heart disease. As well as playing an important role in converting food into energy, B (or “B complex”) vitamins are necessary for healthy skin, hair, eyes, and liver. They also help the nervous system function properly. Magnesium is an essential mineral that helps maintain a healthy immune system and a steady heartbeat. Together with zinc it is the most common mineral deficiency found in the UK population with approximately 70% of women lacking in this vital nutrient. Effects of magnesium deficiency include tiredness, weakness, loss of appetite, arrhythmia, anaemia, cramps, mood swings, irritability, lethargy and depression. Zinc is another essential trace mineral that supports the immune system and regulates blood sugar. 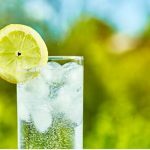 Although zinc is available in drinking water and foods, many people fail to consume enough. Zinc helps recovery from skin injuries, reducing tinnitus (ringing in the ears), controlling acne and eye problems. 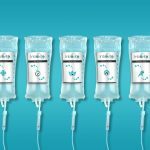 The most effective option is to have all of the nutrients listed above delivered directly into the blood stream using intravenous therapy. This is now possible with a new treatment called Intravita which we’re now offering at Euro Dental Care. More details here.